Even though Canada has so much wealth, there are still people living on the margins. There are people that are functionally illiterate, others that have learning challenges, some that grew up in families of abuse or neglect and some with physical limitations or are living with mental illness. We all have something in common: the desire to live a purposeful life. In addition to the challenges of meeting their basic needs, those who face barriers to employment suffer from social exclusion, poverty and a harm to dignity that accompanies a lack of participation in the paid work force and community life. That’s why the Raw Carrot came into existence…to provide meaningful employment and livelihood security to individuals on social assistance who want to, and CAN, work. The Raw Carrot envisions a world where everyone is meaningfully employed and able to meet their basic needs. We believe that a sustainable “Hand Up” is way more awesome than a hand-out! 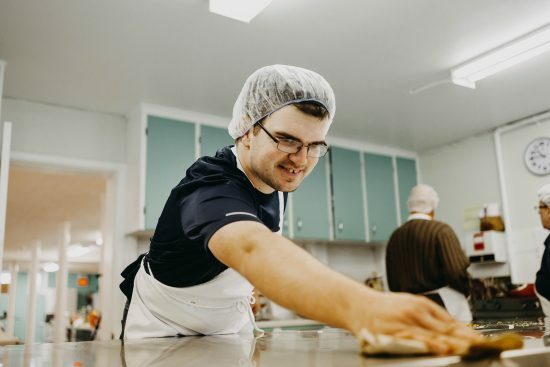 We hire individuals on the Ontario Disability Support Program to cook and package handcrafted gourmet soup that is sold in farmers markets and retail locations in the local community. Sales of our healthy soup fund the salaries of those working at the Raw Carrot. Tired of giving out monthly hand-outs, casseroles or food cards? We partner with churches and non-profits with a vision for reducing poverty and marginalization in their communities to initiate and embed a Raw Carrot Soup Enterprise within their current organization. 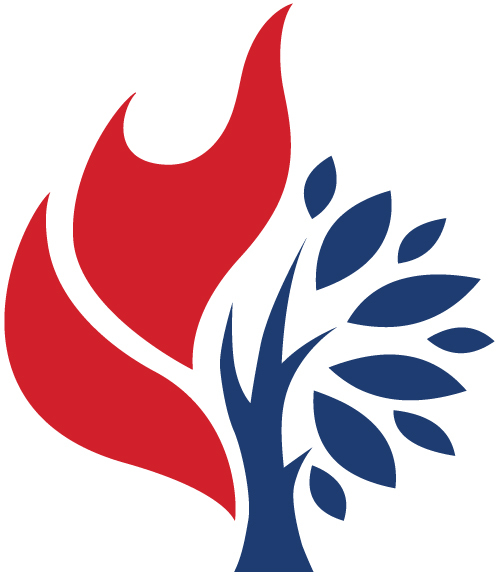 The ministry/franchise is owned and operated by the organization, with support from The Raw Carrot, to tackle poverty with sustainable, lasting change. Using our established organizational structure, brand recognition and a successful model, a partnership with The Raw Carrot results in permanent employment opportunities for individuals with dis(Abilities) in the local community.